Features a 3/32" Teflon slider, rated as a Speed 5. Perfect for anyone who prefers a slower slide out of the hack. This may include beginners, occasional curlers or anyone with concerns about sliding too quickly on the ice. 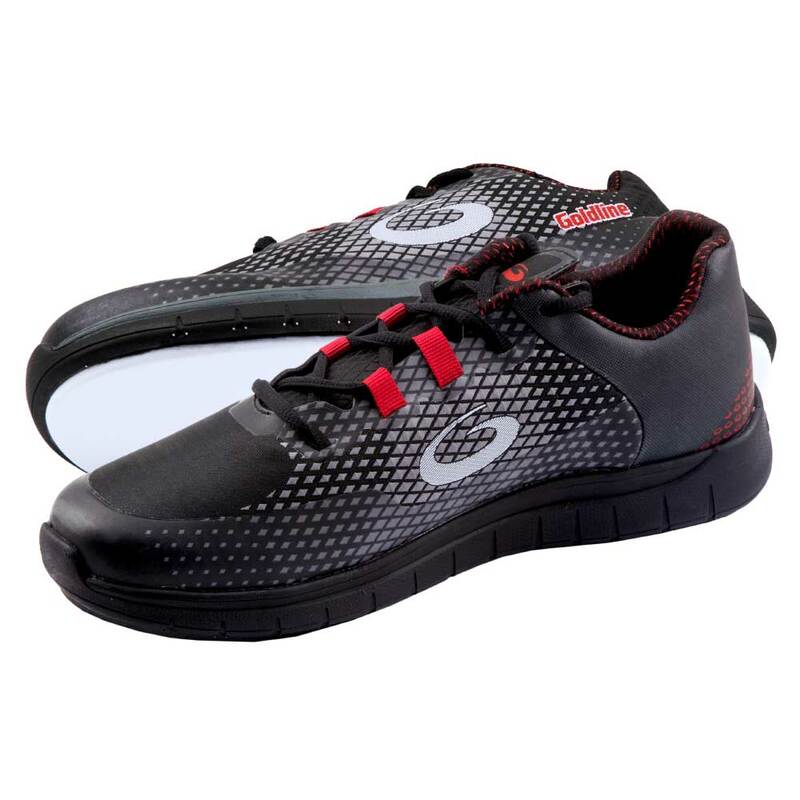 These Breeze shoes are designed for left-handed curlers and come with a slider on the right foot and a gripper on the left foot. 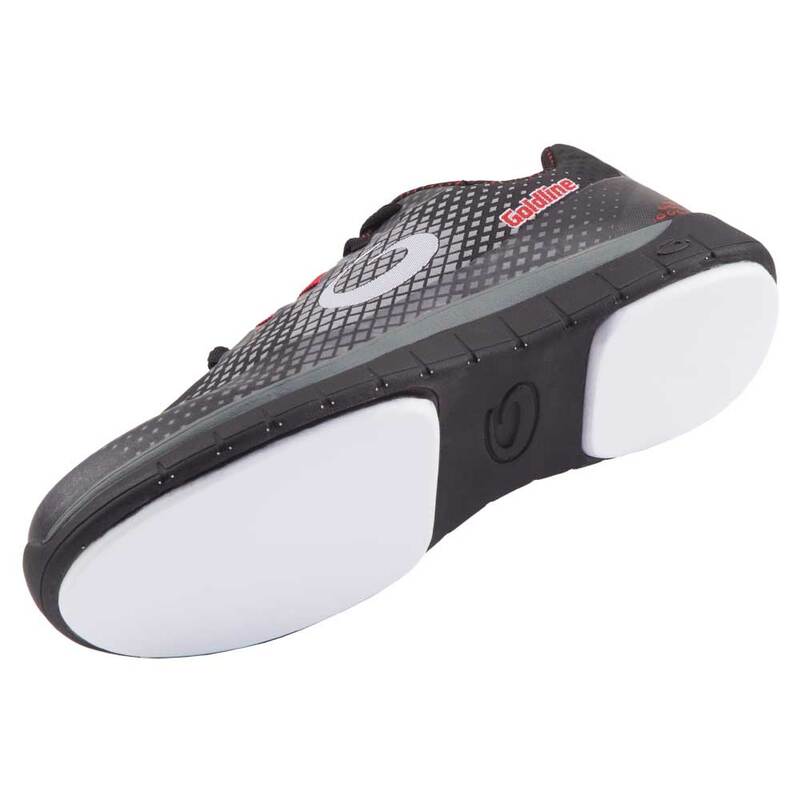 These left handed Breeze curling shoes feature a 3/32" Teflon slider on the right foot (for left-handed curlers) and a premium rubber gripper sole on the right foot. The G50 style is also available with thicker Teflon sliders for increased sliding speed. The Swift features a moderately paced 5/32" Teflon slider, rated as a Speed 7, with stability enhancing indents. The top-of-the-line Velocity comes equipped with a 1/4" Teflon slider, rated as a Speed 10, also with stability enhancing indents. We also offer a "double gripper" version of the G50, called Stance, with grippers on both feet.